The first question a responsible breeder will ask you is “Why do you want an Angora?” The three reasons are usually exhibition, wool or pet. To show a rabbit you must be a member of the British Rabbit Council, and your rabbit must be a standardised colour and wearing a British Rabbit Council ring on a hind leg for identification. The rabbit must be of exhibition quality and you will need training in exhibition grooming. 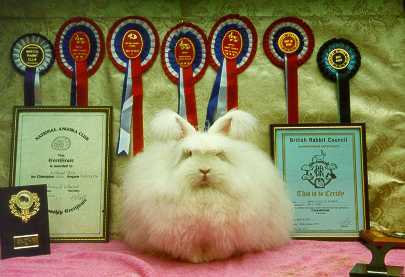 Talk to Angora breeders at the large shows and find out what is involved. There are a lot of Angoras for sale on the internet and many are not suitable for showing and importantly they must conform to the breed standard if you are looking to show them. Join the National Angora Club and find out the name of a recommended breeder in your area who can support you. 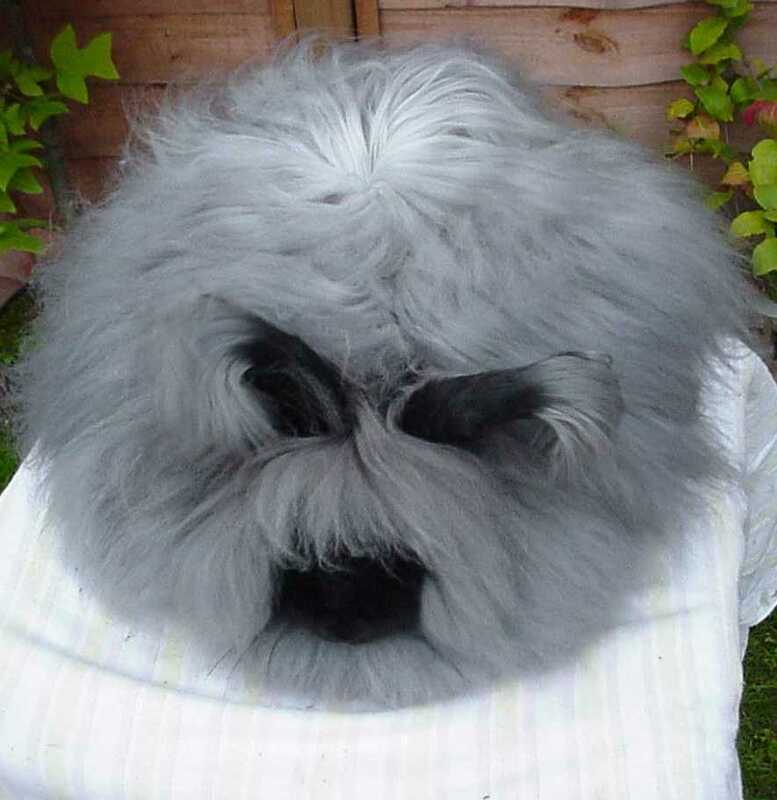 Most Angora breeders keep only a few colours and you may have to go a little further afield if you want a specific colour. Exhibition youngsters cost from £30-£60. 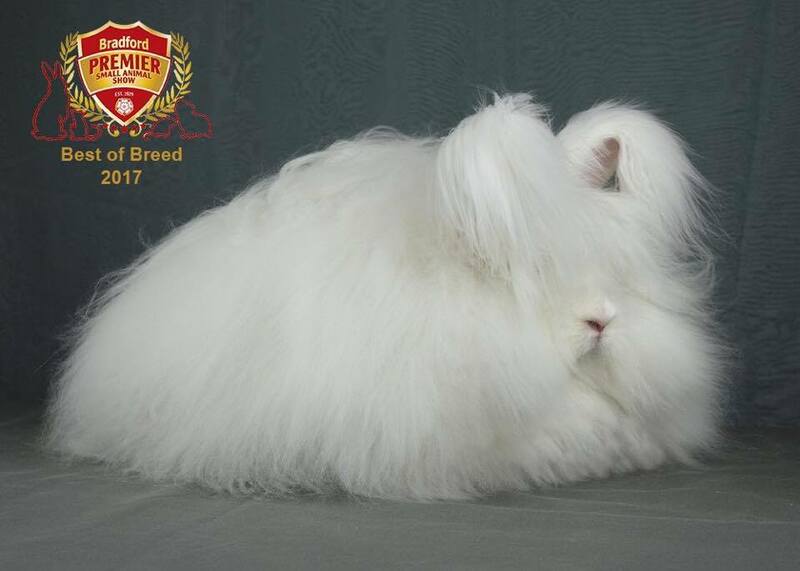 Posted 30/10/2017 by SM & filed under Angora Welfare, General interest, Rabbit Shows.